What is it about sugar that has such a hold on us? 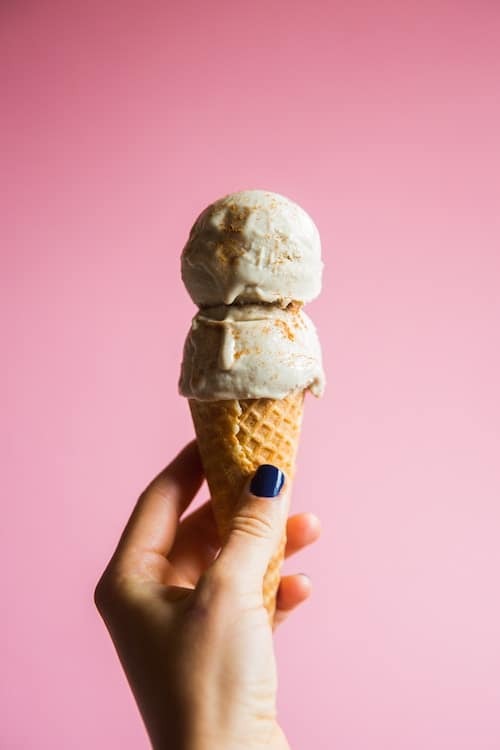 Managing sugar cravings is about so much more than self-control or mindful eating. Sugar is like a street drug for many of us. If you feel like you’re addicted, read on for my step-by-step plan to help you break the habit for good. When I work with clients, I ask what they think they need to work on in their diet or lifestyle. Most of the time, their answer involves quitting sugar or at least managing their habit so they can enjoy it in moderation. I can totally relate because I love sugar too. Don’t tell anyone but this dietitian used to have a thing with a certain Dr. Pepper. And leftover pie for breakfast? Yes, please! And then I hit my late 40s, and I knew things had to change. For me, that meant quitting sugar. Not 100% and forever, but most of the time. I feel so much better as a result. I have more energy and I’m more focused. I even dropped a few pounds and improved my blood pressure and blood sugar. 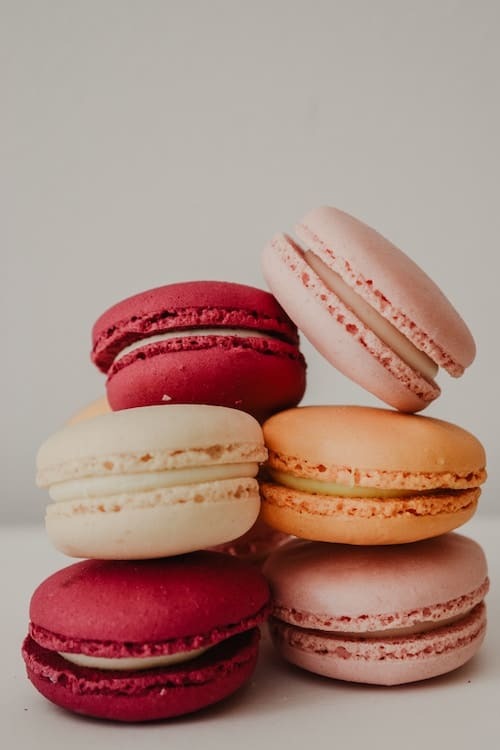 It’s not that I never eat sweets or refined carbs – but instead, I make a conscious decision to not have them in my life on a regular basis, and to really enjoy them as a special treat when I do eat them. Here’s the thing you should know about sugar. If you think you’re addicted to it, you probably are. There are numerous research studies that show when people eat sugar, it makes them feel good. Sugar activates the pleasure centers in our brain, much the way certain drugs, nicotine or alcohol can. Scientists know this because they can look at an MRI of a person’s brain while they’re eating sugar and it lights right up like the 4th of July. Because sugar makes us feel good, we eat more and more. Even if it’s pie for breakfast, and we know that’s probably not a good choice. Sugar also satisfies and even calms us when we’re stressed. They’ve done studies on that too. And who among us isn’t stressed? The thing about sugar is that there’s no end. It’s not at all like when you eat leftover Thanksgiving turkey all week and then the thought of turkey makes you sick. With sugar, the more we eat, the more we crave. And the more we eat, the harder our insulin has to work. Eventually, it gets worn out and we end up with insulin resistance,or prediabetes. At that point, we crave even more sugar, because it’s staying in our blood, and our cells are left hungry. So, my friend, if you feel like cookies and ice cream have become your drug of choice, let’s try to quit them for a month, and see how you feel. Hopefully, you’ll notice a big difference and you’ll stick with it. 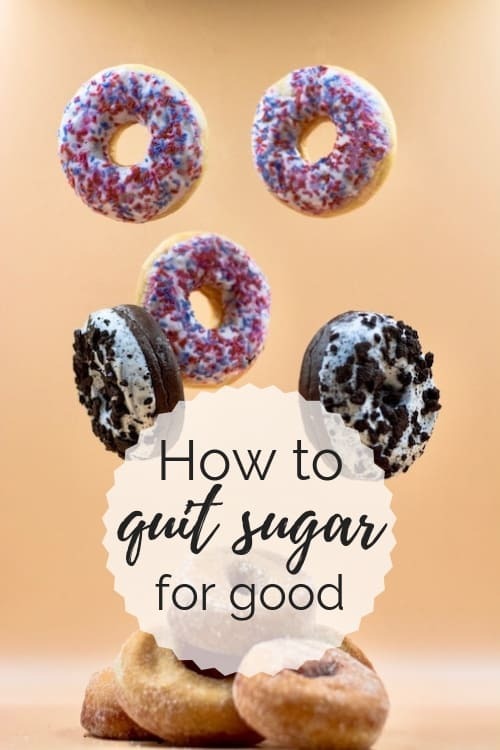 Here’s my step by step plan to quit your sugar cravings. 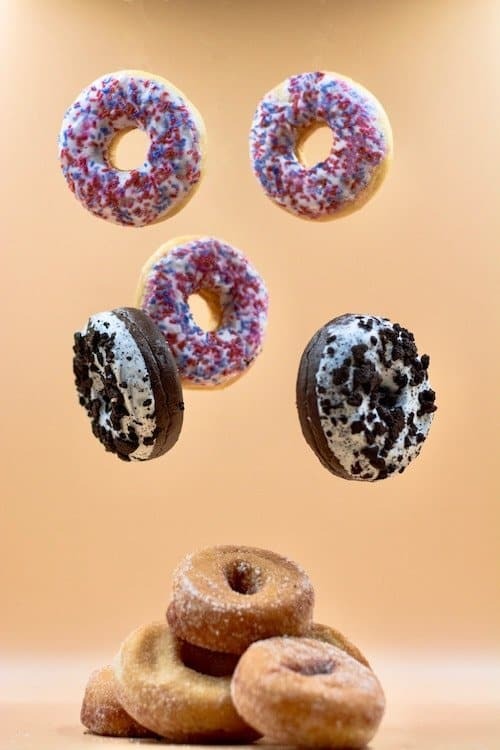 First, prepare your environment for a sugar-cleanse. If sweets are constantly on your mind, AND in your pantry or refrigerator, you’re not going to be able to cut the cord. So step one is to get rid of them. Give them away or throw them away but get all of it out of your house. Purge your kitchen of any and all sweets – and while you’re at it pitch the crackers, chips, rice cakes, bread, rice, pasta and any other refined carbs. They all have the same effect on your blood sugar and insulin. Which brings us to the next step. Second, spend the next 30 days on a very low carb diet. Get your carbs from only vegetables, legumes, and one or two pieces of fruit each day. No bread, cereal, brown rice, whole wheat pasta, quinoa or anything else that you would put at the bottom of the food pyramid. It’s not forever – just for 30 days and it will help to reset your taste buds and hormones. Fourth, Stop eating by 6:00pm. This gives your body a nice, long break from food, which lets everything, including your insulin and other hormones, reset. If you can, try to not eat breakfast before 9:00 am. That allows you to eat four times, every three hours. If you crave something sweet after dinner, have your fruit, and then brush your teeth and remind yourself that you just ate. You’re not hungry. Finally, if you’re still struggling with sugar cravings, try the supplement Gymnema Sylvestre in the dropper or lozenge form. It’s Aryudevedic herb that temporarily inactivates your sweet and bitter taste buds. You could eat all the dessert you want, but it won’t taste very good. It’s not a permanent fix, but it can help get you going. NOTE: Gymnema can lower your blood sugar a bit, so don’t take it if you’re on diabetes medications. It’s not easy to quit your sugar cravings, but it definitely is possible to manage them. Once you get out the habit of making sugar a habit, you truly will notice that you crave it less and less. Imagine having dessert only when you go out to a restaurant instead of every time you pass by the pantry. Give it 30 days, and really work at it. Don’t give up if you slip up – we’re all human. And drop me a note to let me know how you do, or share any tips if you have any.